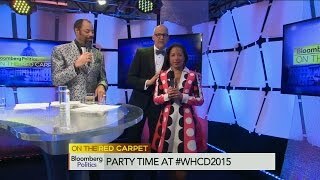 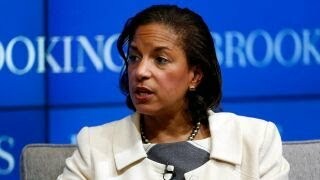 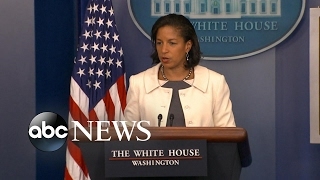 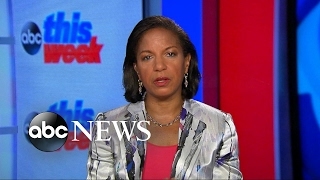 Lawmakers say meeting Susan Rice didn't ease concerns over the handling of the Benghazi attack. 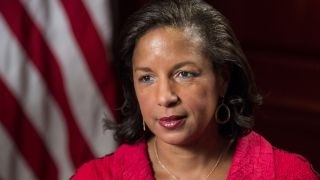 CNN's Dana Bash reports. 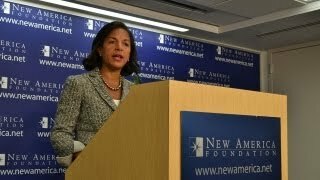 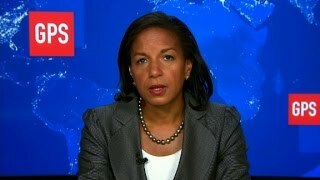 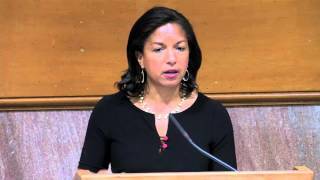 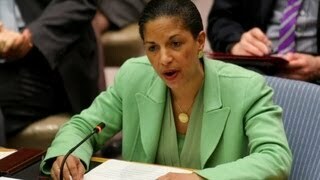 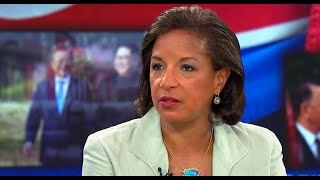 National Security Advisor to President Obama, Susan Rice, delivers remarks on the chemical weapons attacks in Syria. 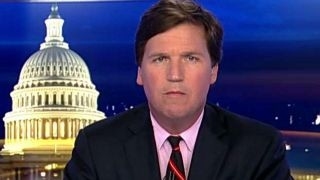 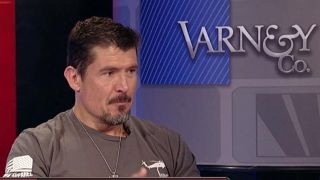 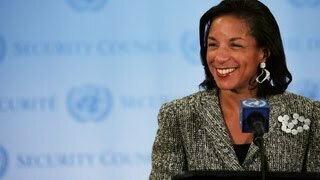 'The Ranger Way' author Kris 'Tanto' Paronto weighs in on the Susan Rice outrage and how to best handle Syria.